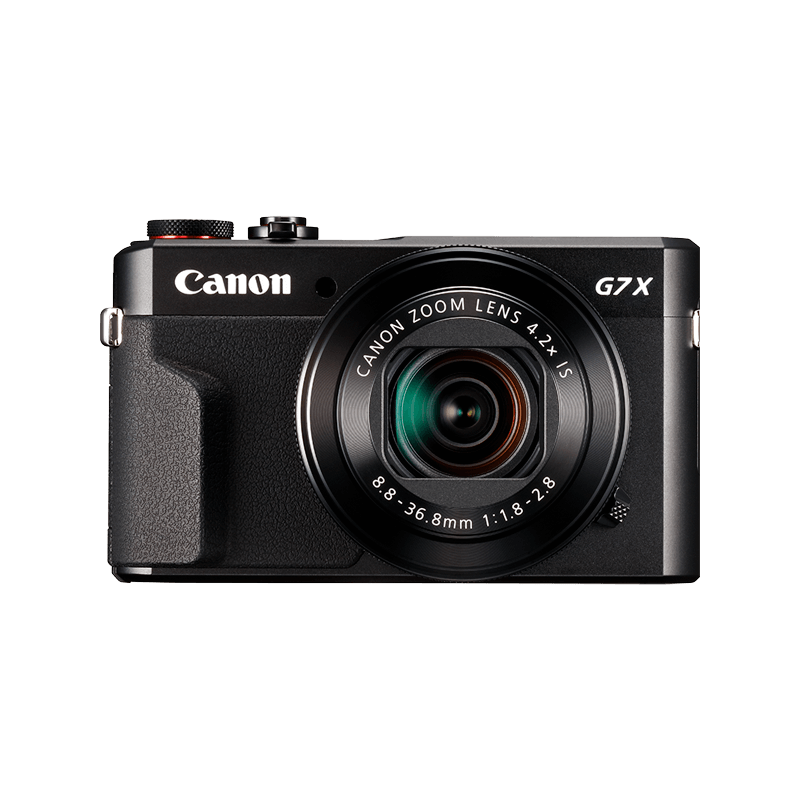 Stay connected on the go with Wi-Fi compact cameras. Upload, print and backup images to smart devices with one tap. Connect your Wi-Fi camera to smartphones and tablets with the Canon Camera Connect app. Upload images on the spot or save them on mobile devices, using a Wi-Fi Button that gives quick access to camera Wi-Fi functions. Enjoy easy activation of a full Wi-Fi connection with Bluetooth® low energy technology, which maintains a constant link between your Bluetooth equipped Wi-Fi camera and compatible smart devices**. 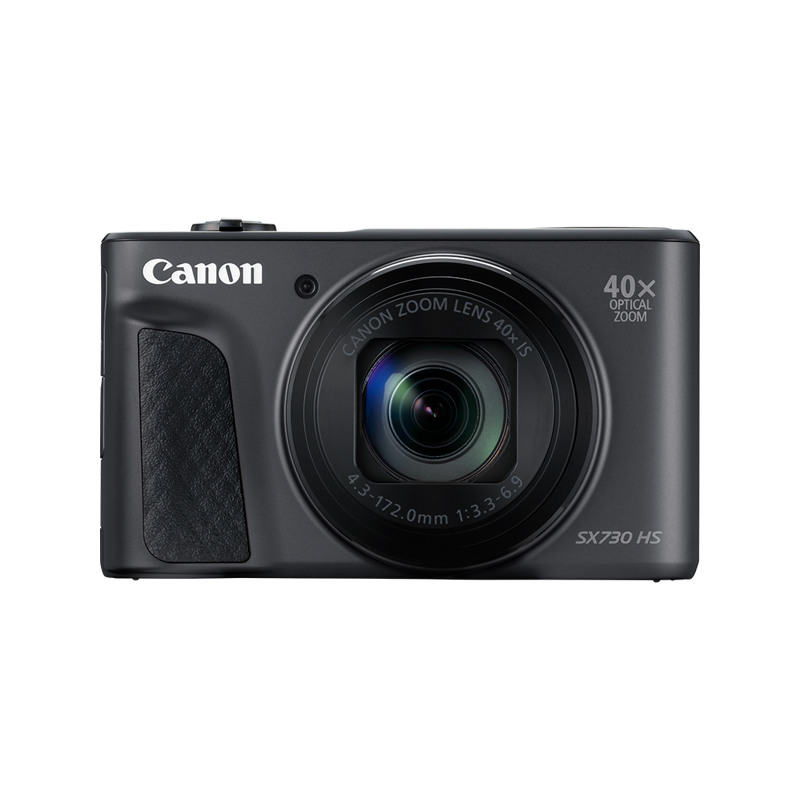 Adjust the shutter, optical zoom and flash and get live image displays from your smartphone. Capture great wildlife shots or selfies with wireless Remote Shooting via the Canon Camera Connect app. Upload images online without a PC and use Image Sync for cloud back up. Create photo galleries and share via private link. Transfer your latest adventures to the Connect Station CS100 with just one tap of your NFC camera. Enjoy photos and movies in Full HD on your TV and share them with friends online. You can also print images from the Connect Station or transfer images wirelessly from your camera to compatible printers. Use GPS-equipped smart devices and geotag images captured with your camera to keep a record of memorable locations. The Camera Connect app logs your position and syncs with your camera to embed location data into each image file. *Direct Internet sharing, Image Sync and Send via server features require a CANON iMAGE GATEWAY account. CANON iMAGE GATEWAY may not be supported in some countries or regions. Please visit www.canon-europe.com/cig for more information. Wi-Fi connectivity and features vary by model and region. iPad, iPhone, iPod, and iPod touch are trademarks of Apple Inc., registered in the U.S. and other countries. YouTube, Android and Google Drive is a registered trademark of Google Inc.
Facebook and the F logo are registered trademarks of Facebook Inc. Twitter is a registered trademark of Twitter Inc.